The support engineers at Zarafa often receive the question "How can I upgrade to the most recent Zarafa version?". The "Waterschap Hoogheemraadschap De Stichtse Rijnlanden" is one of the larger Dutch councils responsible for water management and every task that comes with this job like controlling the water barriers, levels and quality. 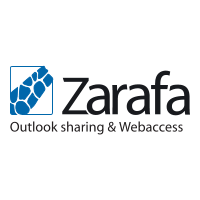 Recently, they've decided to move all 450 users from GroupWise to Zarafa. 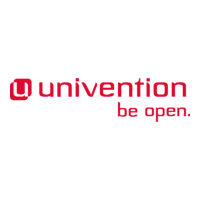 The AD Takeover Assistant, which will make it even easier to replace an Active Directory domain with UCS. Kopano WebApp now runs on ZCP 7.2.5! The long school holidays are here - are you stressed about backups? Copyright © Custom Technology Australia Pty Ltd. All rights reserved.. Simple theme. Powered by Blogger.